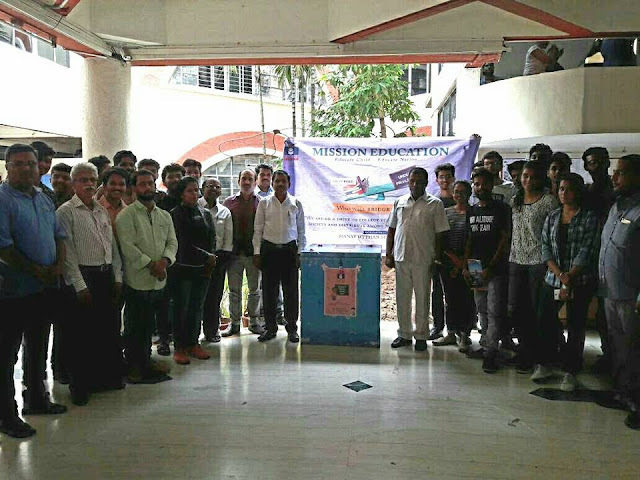 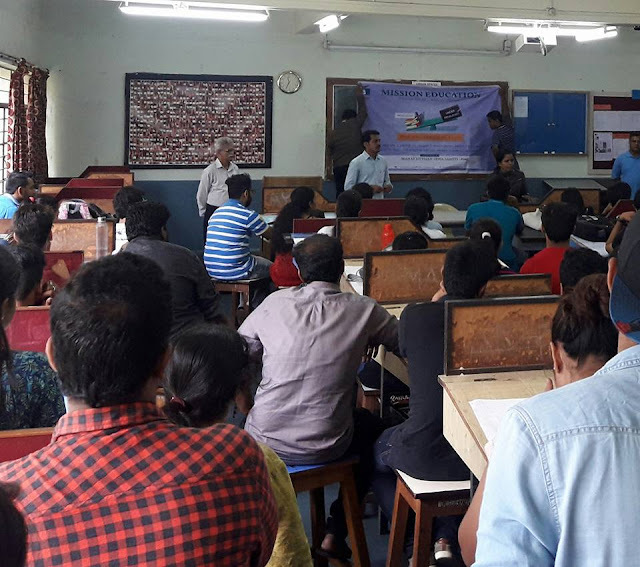 Mission Education an initiative by MANAV UTTHAN SEWA SAMITI: Education Treasure box was placed in 'Bharti Vidyapeeth, College of Architecture, Pune (Maharashtra)'. 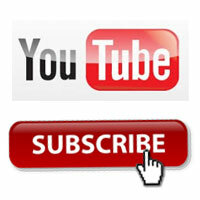 Explore Mission Education Blog an initiative by MANAV UTTHAN SEWA SAMITI. 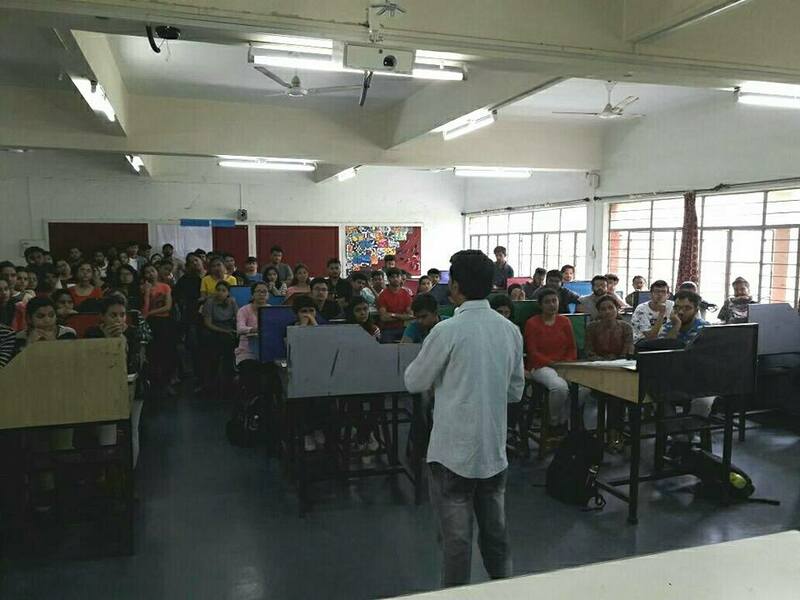 Education Treasure box was placed in 'Bharti Vidyapeeth, College of Architecture, Pune (Maharashtra)'. Pune Team placed Mission Education treasure box in "CBT Sadhana Girl's School, Hadapsar, Pune" on 4th Aug, 2017.